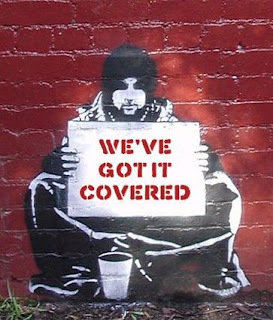 I am getting a bit slack with these We've Got It Covered posts, what with being away at T in the Park last weekend I didn't have time to write one up in advance. Now I find myself spending a Saturday evening cobbling together something half way legible, before I post this weeks cover version. 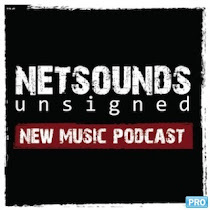 That's not to say that I haven't been busy today, aside from being on fatherly duties, I also spent the afternoon recording a podcast over the phone with my friend Jamie for the next episode of Net Sounds Unsigned. As much fun as it is rambling on the Internet, sometimes it can feel like I am just shouting out in the void, so having a bit of banter with Jamie was a lot of fun. Plus I do love being able to inflict my music choices on other people, once the show is up on his site I'll be sure to post up a link.